This information is provided by Bare Necessities Leisure LLP. Please confirm all details direct with them prior to booking. Yachting Limited neither endorses Bare Necessities Leisure LLP nor guarantees the accuracy of this listing. 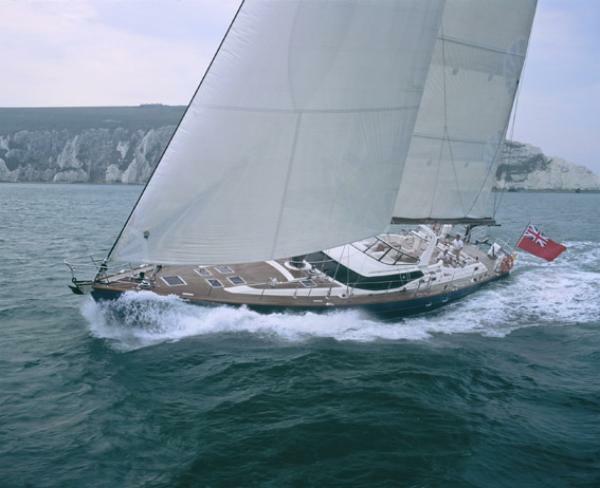 82ft Luxury Yacht available for Corporate or Private Charter in the Solent and UK waters. 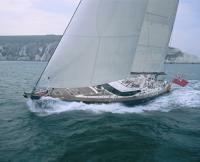 Sailing from Southampton, Lymington, Portsmouth, Hamble and Cowes and Cruising in the Solent Area. Or alternatively Poole, Brighton or further afield to the West Country and Scotland. The boat can also be hired for events or holidays in Northern Europe and the Mediterranean and Canary Islands. She is equipped and fully crewed for, high spec, high tech, luxury cruising whether it be for Corporate Hospitality & Entertaining, Team Building or a Family Holiday. The details of the yachts below are indicative. The specifications (including the number of berths, cabins and heads) of Bare Necessities Leisure LLP's yachts may vary. Please confirm the details with Bare Necessities Leisure LLP. There are no user reviews for Bare Necessities Leisure LLP yet. Be the first to add a review.